January is just a month in the calendar, yet it is the month that gives us all a kick up the arse, drags us off of the sofa and pulls us away from watching EastEnders. It’s the month where we feel like we have to go to the gym, everything must be organised, and it’s the month that HAS to be perfect. The headline of this article may mock people's expectations and goals of a new year but, I am sucked in every damn year. From December 31, I make resolutions, get super organised and become a massive control freak. To be honest, I don’t really think that’s such a bad thing. After a whole week of stuffing my face, hiding the Quality Streets from my family (just until I’ve eaten all of the gold fingers, the brown ones, green triangles and the gold toffee circles) and consuming as much alcohol as I can possibly manage, a kick up the arse like starting a new year is just what I need. I didn’t want to go crazy and set myself a hundred different resolutions and challenges because my main focus this year is to pass my exams and therefore pass my apprenticeship. If you didn’t know I am currently an apprentice journalist at my local paper and I am so in love with my job so my only ‘goal’ this year is to make sure I get those exams under my belt. Although I have set myself three ‘little’ challenges. I say little because they can easily be done and I say challenges because it doesn’t have the commitment level of a resolution. They are: to be better with money, keep my room tidy and always put things away straight after using them and to make more effort with my friends. In 2016 I was so obsessed with posting daily on Vavaviolet, constantly finding blog post ideas and updating my social media that I sacrificed a lot of my time that I could have been spending with friends. I have a full-time job Monday to Friday, a family, two dogs to look after, a boyfriend, a blog, freelance journalist jobs and therefore I ended up losing out on precious time with my friends. My work ethic is great and I’m proud of myself for being so committed and driven but I need to learn balance so that I don’t miss out on special moments. 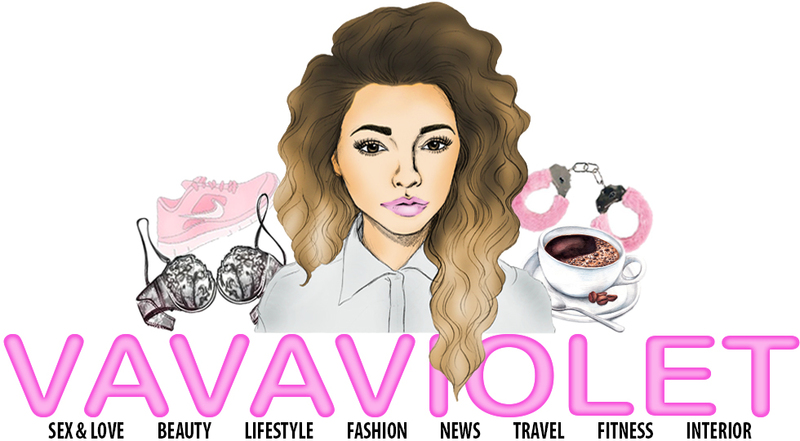 So, I spent months and I seriously mean months deciding on whether I should continue posting daily on Vavaviolet. This website is my absolute pride and joy, I love it to pieces and this news pains me but I think/and hope that it is for the best. I am giving up daily blogging in 2017. That sounds so dramatic but blogging daily does fill me with so much happiness (and stress) but I do love it. If you love it so much why are you giving it up? Well, 1. Blogging daily is too much for you guys. You’re all busy people and you don’t have the time to read my blog every single day and therefore some posts I have worked really hard on get lost in a sea of posts. 2. I feel like I am spamming the heck out of you all on social media. 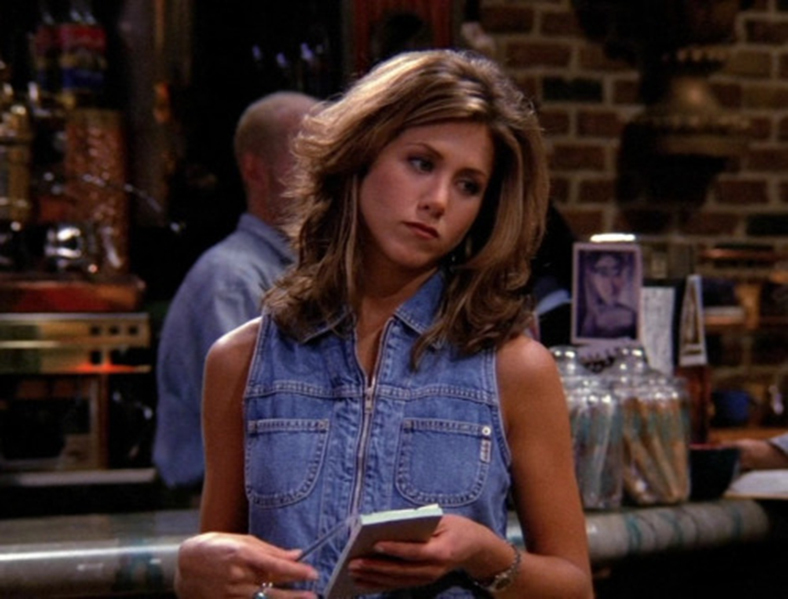 Tweeting every day something along the lines of ‘new post…’ gets boring and repetitive. 3. It is so stressful. Even though I am super organised and always had posts organised weeks in advance it is so hard coming up with a new and exciting idea for every single day. I felt like my posts were starting to slack and I wasn’t putting in as much effort into each one anymore. And lastly, I need more time for myself this year. To spend with my friends and to revise, I just don’t have the time like I used to anymore. This year I turn 21 and finish my apprenticeship, and it will be my year. I wish you all a good year but just remember, everything happens for a reason. PS: Check back on Wednesday 5pm UK time to learn how to get over your darn ex. You're welcome in advance.